Princess Amelia is the least likely person to become queen of the land of Gossling, from her position as the fourth daughter to her non-princessy ways. 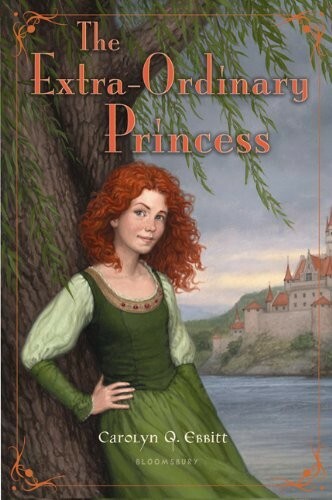 But when a plague sweeps the land, kills her parents, and leaves her evil uncle in power, it is Amelia who must find the courage to save her kingdom--and her sisters. 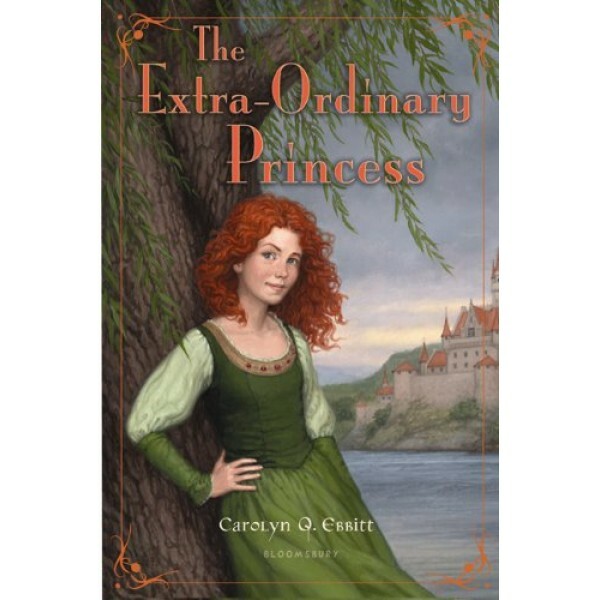 Readers will be thoroughly enchanted by the coming-of-age of an unlikely princess.